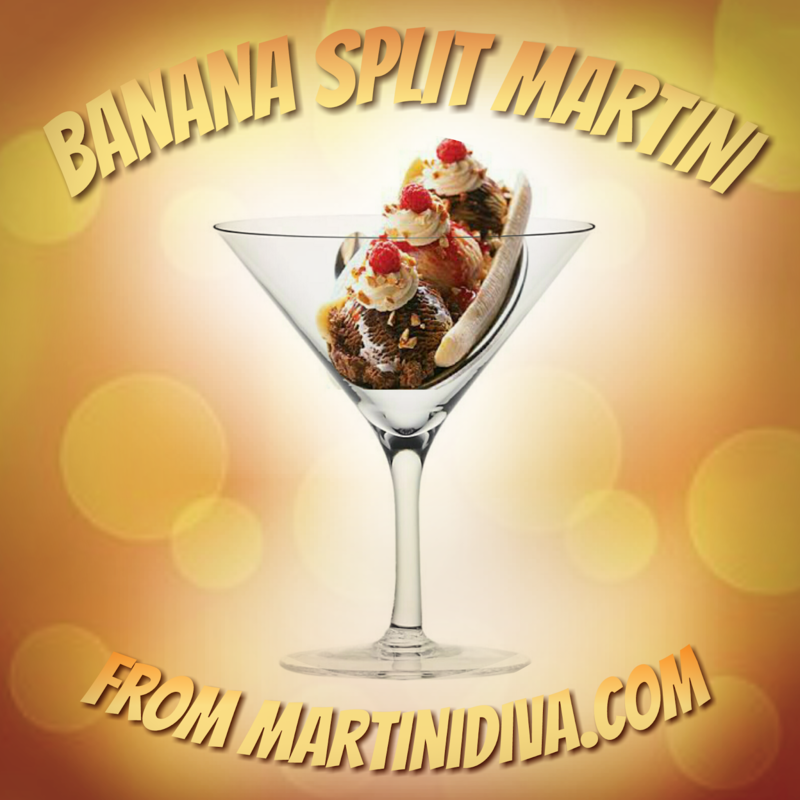 A Banana Split is my all time favorite ice cream dish and I couldn't let National Banana Split day go by without coming up with a cocktail that combined all the flavors of chocolate, vanilla, strawberry, pineapple and banana. 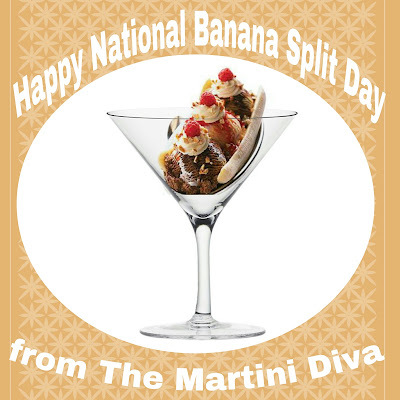 Try it out - has to be lower in calories than an actual Banana Split! Plus all the ingredients in your blender and hit the button until nice and creamy. Garnish and enjoy.